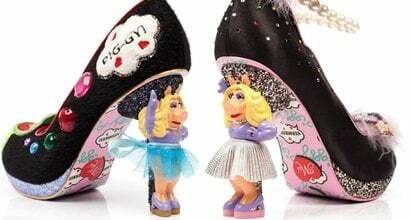 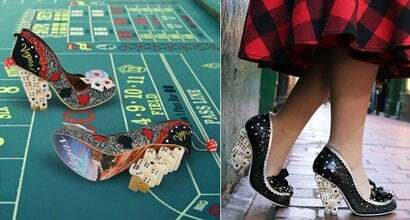 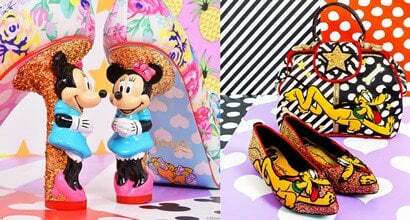 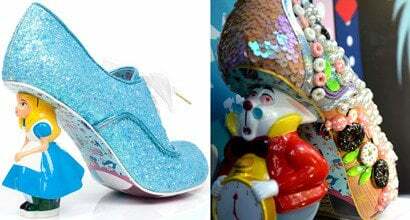 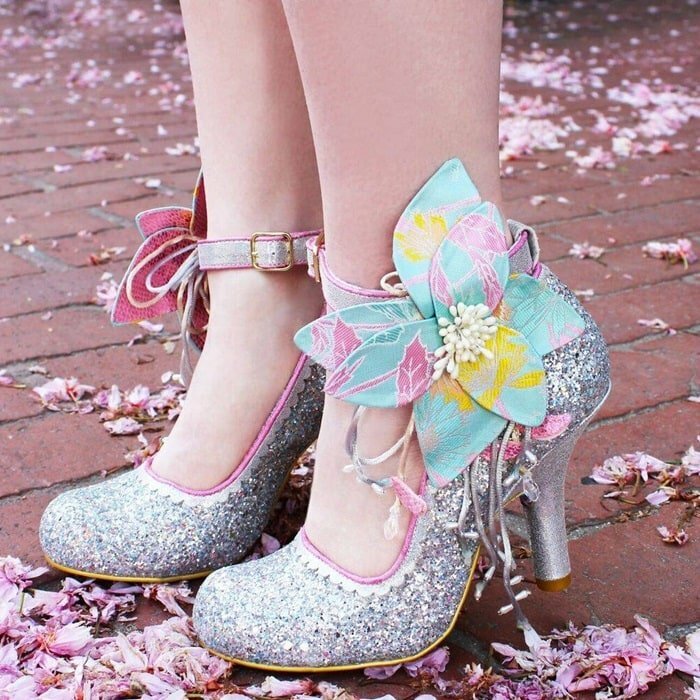 Welcome to the magical world of Irregular Choice, a quirky fashion brand originally founded in Brighton in 1999. 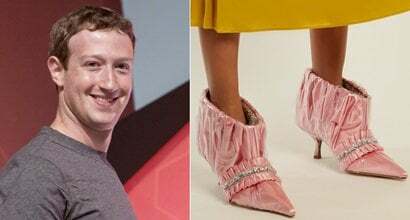 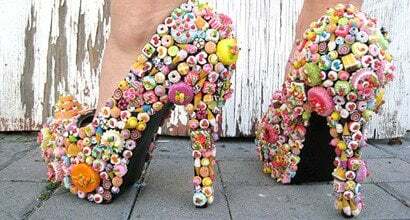 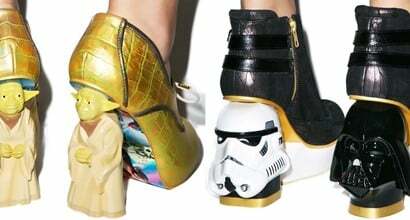 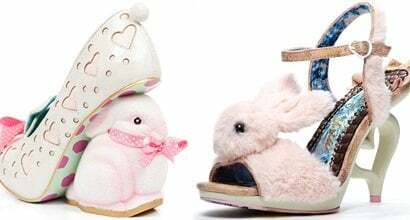 They specialize in unusual footwear, bags and accessories that are sold all over world. 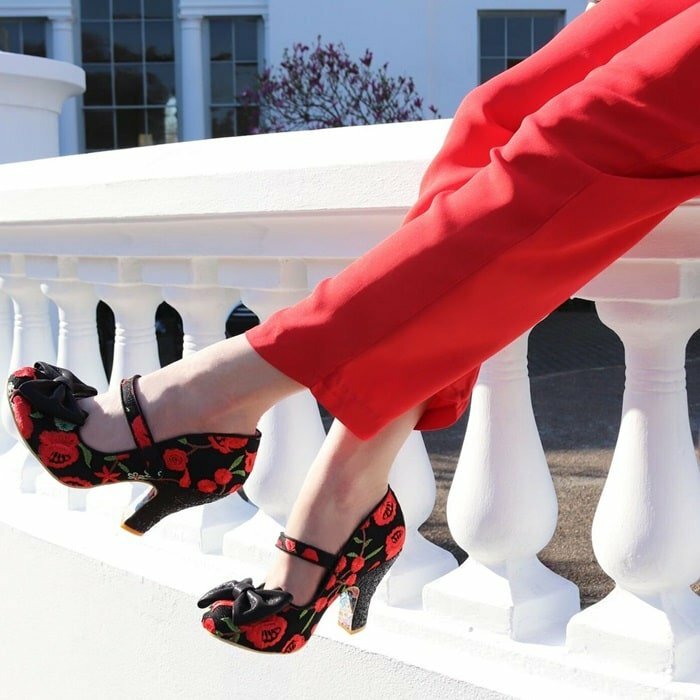 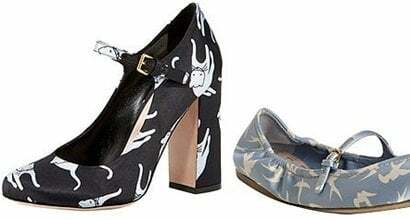 You can buy Irregular Choice boots, heels, sandals and shoes at Amazon and Ashbury Skies. 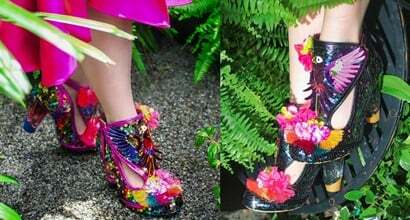 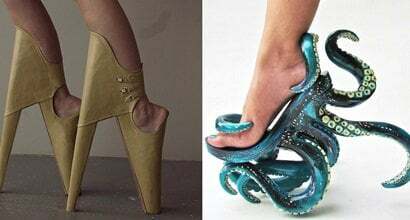 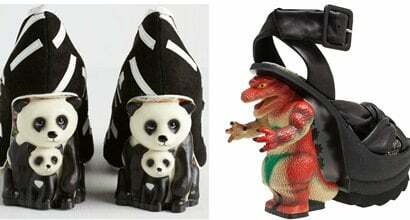 Trendspotting: Whole Animal Prints on Shoes – But Which Animal?